The PGRO Roadshows have heard how an initial application of Amistar in the disease protection programme can increase green leaf efficiency and plant health that lasts right through the growing season. Starting the bean disease control programme in April can protect the green leaf area right through the season and give significant yield increases over conventional fungicide programmes. Syngenta Vegetable Field Technical Manager, Simon Jackson, reported two years of replicated trials with Amistar applied at the end of April to target initial Mildew infection in winter beans – mid-May in spring sown crops – have further boosted control of Rust and resulted in less Chocolate Spot later in the season, compared to typical two-spray programme with Alto Elite. Most strikingly, improved crop health all season resulted in crops retaining over 90% of peak green leaf area through July, compared to 71% with the standard two-spray programme and just 30% in the untreated crop. The increased photosynthetic activity and health of the cropfrom adding an extremely cost-effective early Amistar treatment achieved an average 0.35 t/ha yield increase over the standard programme , pointed out Mr Jackson. If mildew had been severe at the time of the early treatment, however, SL567A would likely be the preferred option. 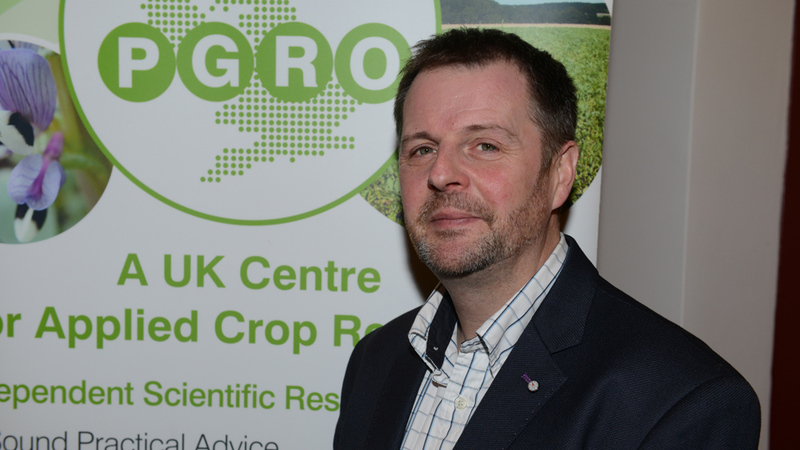 Simon Jackson and Dr Max Newbert were speaking at The PGRO Roadshows run in association with Syngenta. The meetings have been working their way across the country offering an insight into the crops’ latest market outlook and agronomy developments to over 250 growers and agronomists. 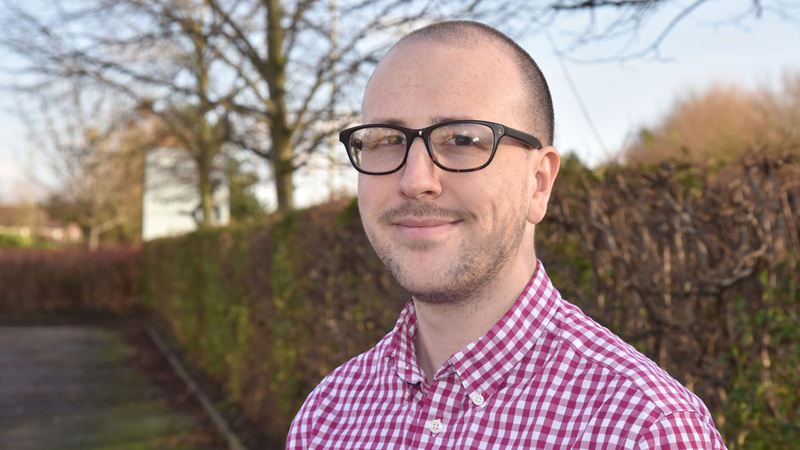 New developments in insect pest control could see future options so specific that individual species can be targeted, whilst leaving beneficial pollinators and predators completely unaffected, reported Max Newbert. Syngenta R&D using genetic coding RNA technology can potentially design an effective insecticide for any specific target pest species, such as the Pea & Bean Weevil or Bruchid Beetle. Developed as a biocontrol, the naturally occurring RNA targets the pest’s messenger pathway between its DNA and protein production in the cell – and since it’s specific to the RNA no other organism would be affected. RNAI products are already in advanced field trials for pests in Latin America, applied as conventional sprays with no crop phytotoxicity issues and formulated to aid good stability for lasting results. Although there is no timescale for European pest products, Dr Newbert believes they could become an integral part of an IPM programme within the next decade.